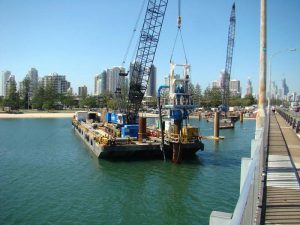 The JJ’s range of aquatic weed booms are manufactured with a 500mm skirt for either operational, temporary or permanent long term marine containment installations. Studies by government agencies prove the type of weed boom used by JJ Industries is the best control solution to noxious weed. Noxious weeds and aquatic flora migration have been a growing problem in waterways around the world. 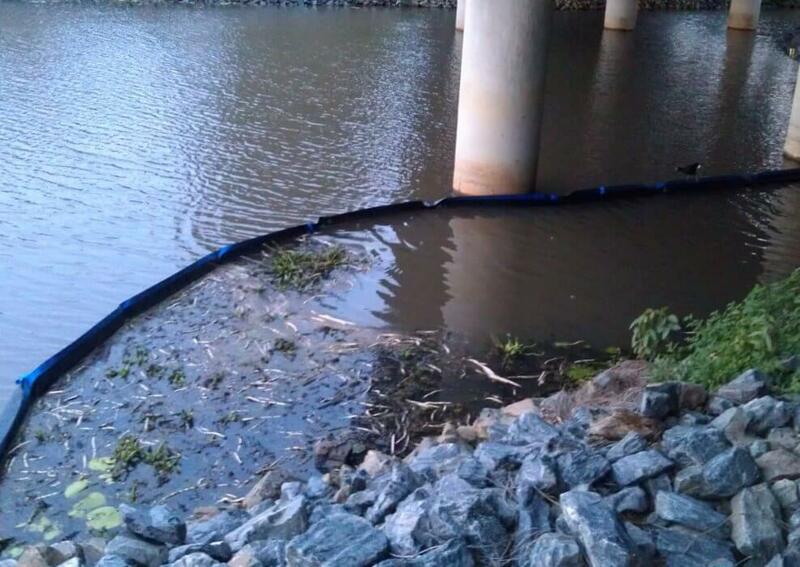 JJ Industries supply a range of aquatic weed booms designed specifically to combat weed and flora migration throughout storm water channels, rivers, creeks and dam’s. Our aquatic weed booms are an integral, proven method for waterway maintenance and management. 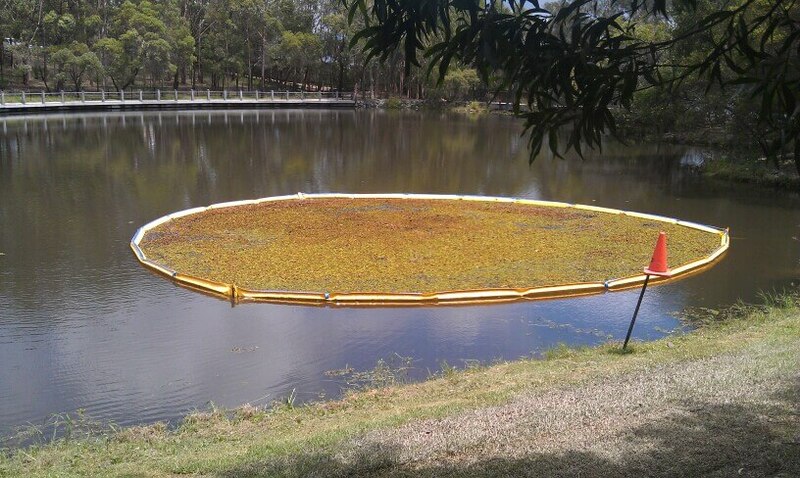 Aquatic weed booms are made to the same proven standards of our aquatic silt curtains. 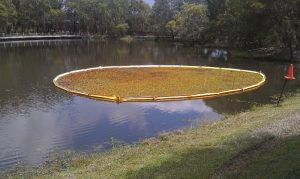 However aquatic weed booms use a mesh cloth rather than a geo-fabric filter material. 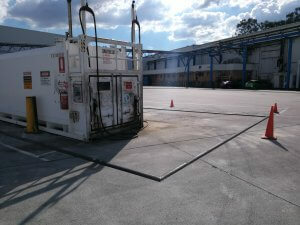 Our booms are made to suit specific client needs and as standard have a 450mmD skirt. 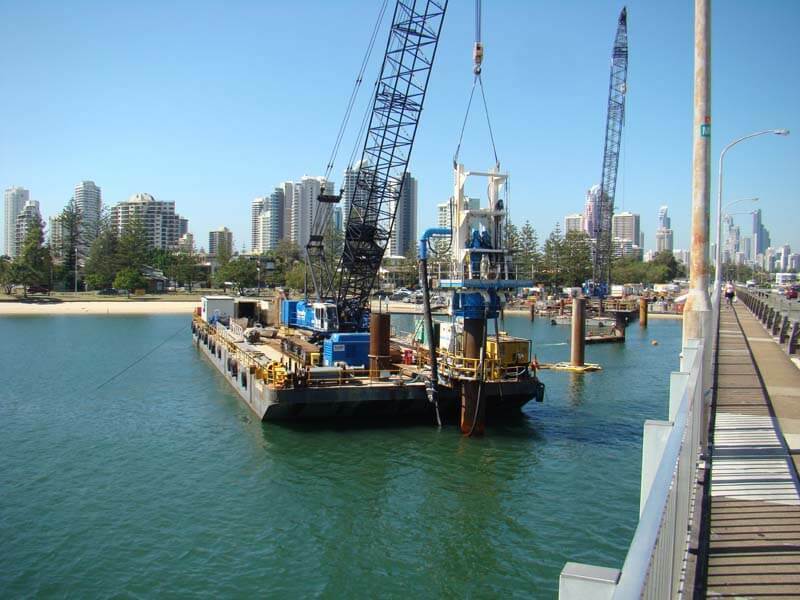 Heavy duty galvanized connectors are used to link sections together as well as enable fast easy anchoring solutions. 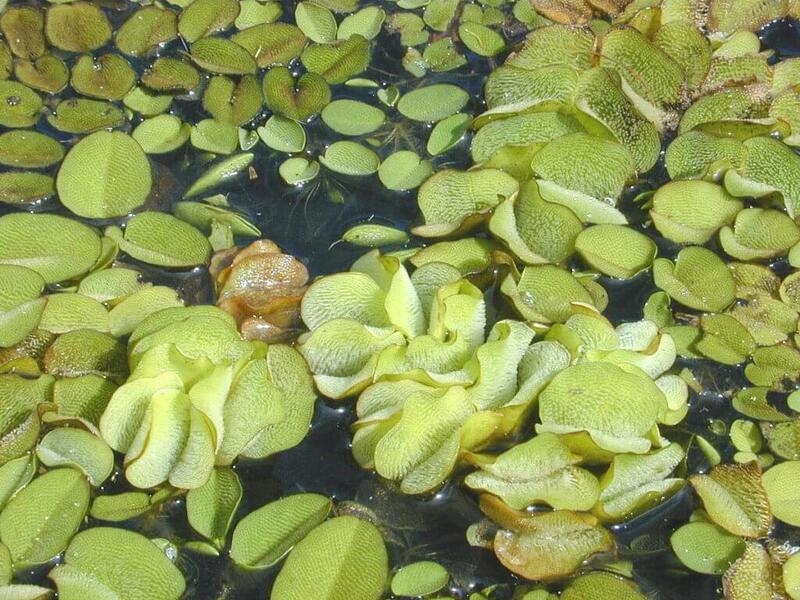 Primarily, the function of an aquatic weed boom is to control surface-born flora and weeds, and light debris, from migrating into clean water ways. Without diversion, noxious weeds may invade natural landscapes, waterways, and agricultural land. Originally, plants were most likely to be considered weeds if they had a direct economic impact, especially on agricultural production. However, growing environmental consciousness since the 1970s has led to the recognition of environmental weeds; plants which have adverse effects on the natural ecosystem of an area. Weed management costs the Australian economy A$4 billion yearly. Weeds are considered the second greatest threat to biodiversity after land clearing. Almost half of Australia’s 220 declared noxious weeds (under legislation) were introduced deliberately, one third of these as garden ornamental. 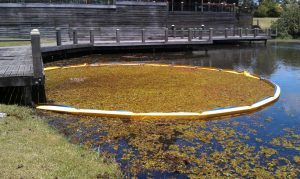 Aquatic weed booms have long been used as a barrier to stop the movement of weeds and flora into otherwise pristine waterways. JJ Industries aquatic weed booms have also been successfully used as a means of containing and controlling weed growth to aid in the propagation of insects and weevils harmful to specific breeds of noxious weeds. Weed booms can are also often used for landscape design projects for botanical gardens, public parks and golf courses. 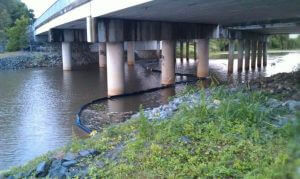 Weed booms allow beneficial or decorative fauna to be contained in a designated area of a water way. 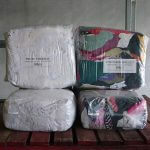 Flotation consists of high density closed cell, polyethylene foam. 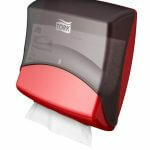 These floats are weather resistant and oil resistant, ensuring continued flotation. JJ weed control booms are constructed using a 420gsm UV resistant Shade cloth type material fabric but can be customized to site any customer requirements. The depth of the weed boom skirt is based on the information provided in the specifications and should take into account the fluctuation in tidal levels. JJ Industries aquatic weed booms are held in position by a galvanized chain along the length of the curtain. This ballast is sewn into a chain pocket at the base of the curtain during the manufacturing process. Webbing will be installed along each section of the curtain. One on the top of the float, one directly below the float and, for large curtains, one between the bottom ballast and skirt. The webbing will assist in supporting the forces placed on the curtain. Weed booms (class 2) are connected using specially molded stainless steel connectors to attach the float section of the curtain. These connectors provide strength and durability in the water. Heavy duty marine zipper is utilized to connect the lengths of the skirt which allows for identical sections of the curtain to be replaced if necessary. Bow shackles will be used to ensure the connection of curtains ballast chains. Attachment points are present on all aluminum connectors via stainless steel eye nuts and furnished with a galvanized steel chain, attached with a bow shackle on one side of the skirt. Jay & Jay Industries also offer the design & supply of anchoring for your chosen aquatic weed booms. Jay & Jay Industries have supplied a range of anchoring options in the past; from a simple pre-formed concrete block to a fully engineered stainless steel anchor. Jay & Jay Industries offer all ranges of involvement in the supply of weed booms, from the simple supply of a booms to working with our clients from the design stage as well as complete turn key installation & removal services. 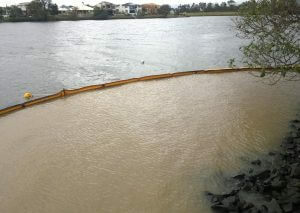 The projects shown below employed aquatic weed booms as part or whole of the project. 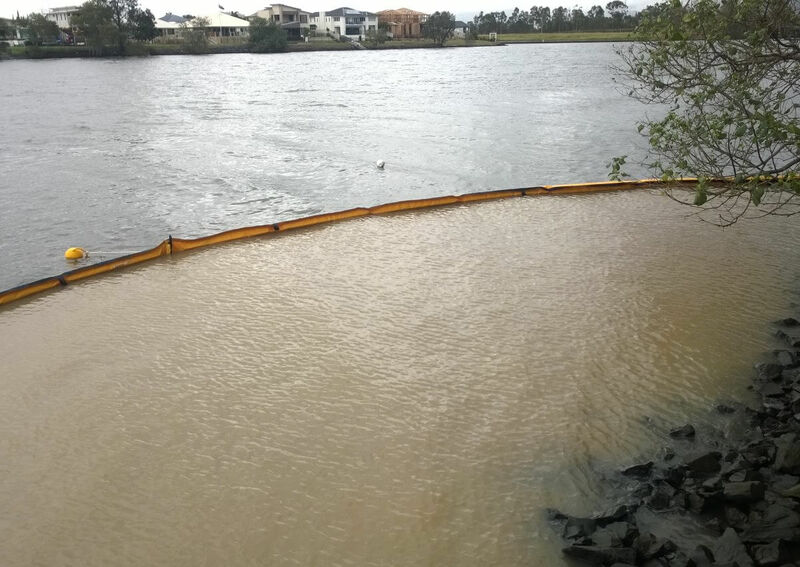 Jay & Jay Industries were contracted by Gold Coast City to design, fabricate and install a long-term deployment qquatic weed boom at the mouth of Mudgeeraba Creek. Jay & Jay Industries was contracted by local council depts to design and install custom weed boom enclosure’s to reduce the spread of salvinia weed within the council lake whilst protecting and increasing the number of weevil to feed on the weed.